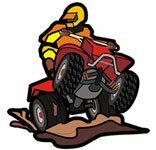 Textron Off Road UTV Side by Side Specific Discussion Topics. Technical and General Discussions. Ambush, Recoil, Stampede topics. Not satisfied with the commercially available versions, Jonathan recently built an ATV spring compressor. 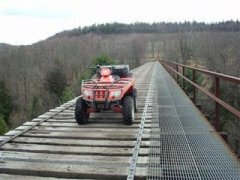 In this video, he demonstrates using it to remove & re-install the spring on an ATV coil-over shock absorber. Mistake in video - the coil-over shock is not quite a McPherson strut. If you are inspired to build your own spring compressor, feel welcome to use any ideas from this video. Thanks for watching! 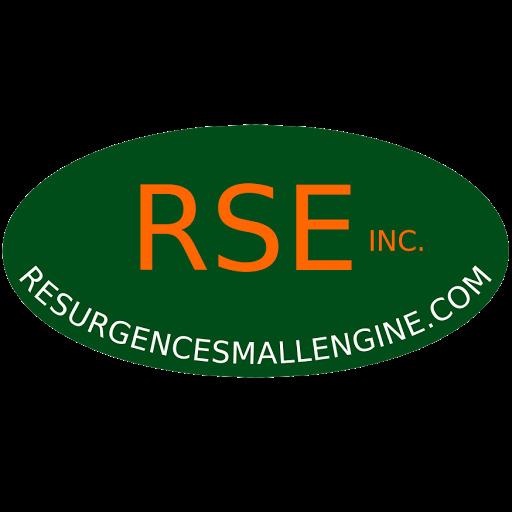 Resurgence Small Engine Inc.
32. Bought a sportsman 570 a few weeks ago for help around the house. Always owned dirtbikes up until now.